It is a flexible and extensible item which comes equipped with a considerable amount of practical features. Welcome visitors with a full-screen banner including text and call-to-action button and persuade them with your irresistible services. 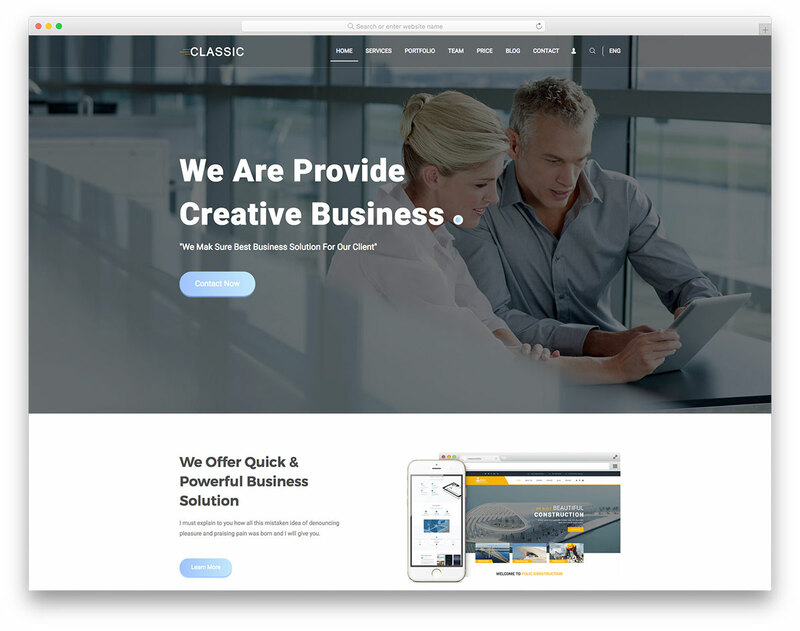 Amazing hover effects, filterable portfolio section and a functional contact form are some of the goodies of Classic template. Moreover, Classic has integrated Google Maps, transparent sticky menu, blog and is entirely translatable. 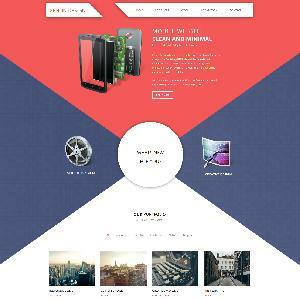 Localize your company website or globalize with ease using the powerful template, Classic.